The most important thing children's ministries do is help kids clearly understand what it means to accept Jesus and become a follower of Him. 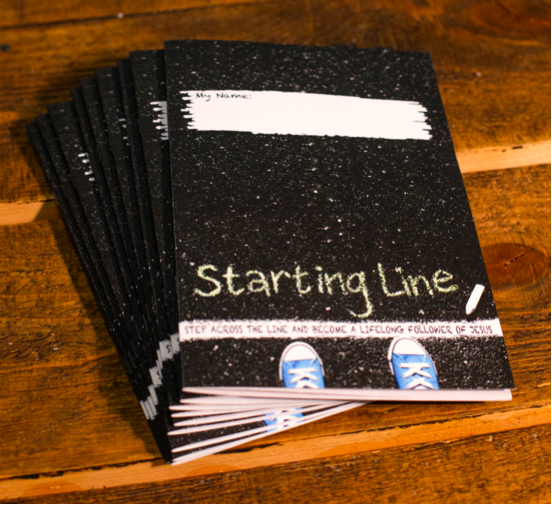 Starting Line is a class that has been used to lead hundreds of kids and parents to Christ. And now it's available for your ministry. This is a great resource for ministries that want to reach entire families for Christ. 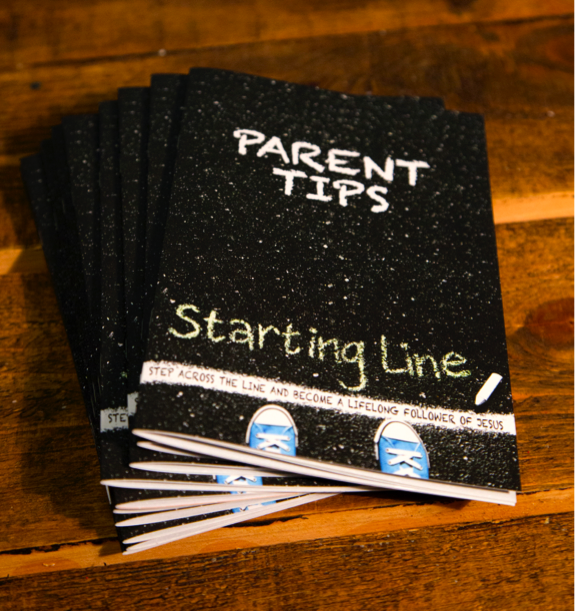 It is available now at www.resources4kidmin.com. 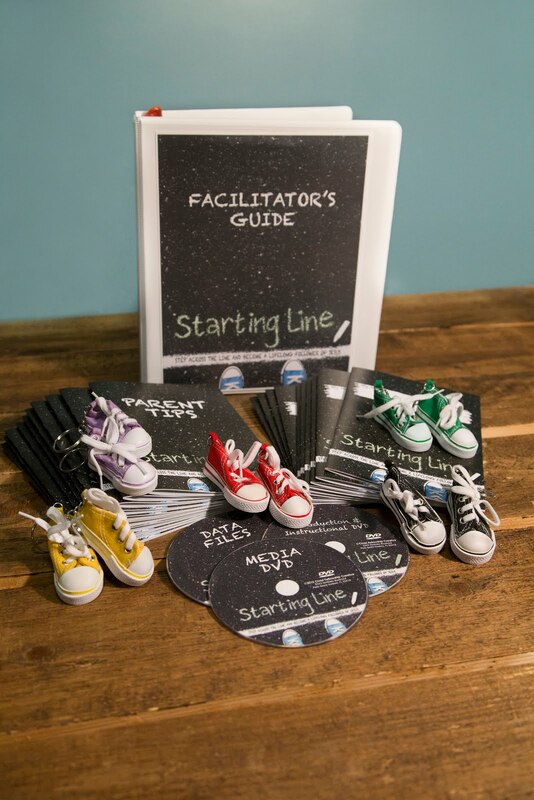 Here is a video overview of the curriculum as well as pictures and sample videos. This is the best presentation I have seen to help kids understand the meaning of the gospel and to be able to make a decision to becoming a follower of Christ. Great and easy to use. Always looking for resources to supplement and get new ideas from what we already developed and use. This looks great! Are the books available in downloadable and reproducible form? I gets expensive for large churches to keep purchasing multiple copies. I'd be willing to pay more up front for a reproducible license. Great question Craig,everything is reproducible except for the student and parent books which can be reordered. We sell them at just above what it costs to print them. They are full color and printed professionally.